Wines of the Rhône Valley in southeastern France – and others modeled after them from sundry parts of the world – will be spotlighted, explained and, not least, savored in a series of “master” tastings followed by dinner May 23 at Chicago’s Park Hyatt Hotel. The public event is being presented by Robert Parker’s Wine Advocate. The Chicago soirée is the first in a series of such immersions, dubbed Matter of Taste, to be presented under the aegis of Robert Parker’s Wine Advocate in major U.S. cities over the next several months. Only the Chicago affair will conclude with a limited-seating dinner. Later stops all will be grand tastings for up to 1,000 participants: Miami (wines of South America and Spain, Sept. 26), San Francisco (wines of the U.S. and New Zealand, Nov. 14), and New York (wines of the world, Feb. 20, 2016). One of earliest sea-changes brought about by Parker, as his influence gained traction, was to raise consumer awareness of the unheralded wines of the Rhône Valley and the grapes from which they were made: Syrah in the Northern Rhône, and in the Southern Rhône blendings of Syrah, Grenache and Mourvèdre. If today these grapes are well known and Rhône wines highly prized, it’s still often surprising to discover just how widely Rhône -style wine production has migrated. California’s so-called Rhône Rangers may be familiar, but it doesn’t end there by any means. 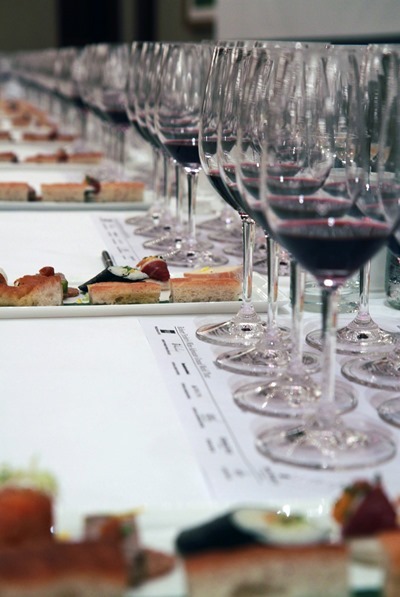 The Wine Advocate tasting seminars and dinner will resonate with echoes of the Rhône from Sonoma, Washington and Spain as well as the Languedoc in south-central France – some 35 wines, all told. 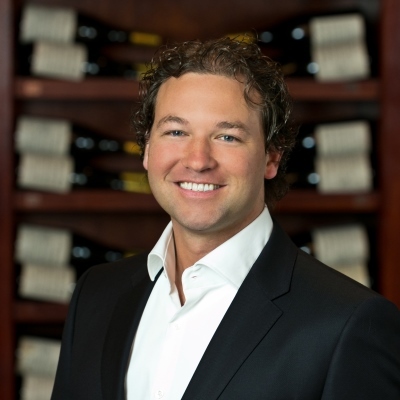 The eight critics for Wine Advocate hand pick the wines presented for each event, says Tobin Finegold, director of marketing and communications for Robert Parker’s Wine Advocate. Representing the Northern Rhone will be Paul Jaboulet Aîné, and from the Southern Rhone (Châteauneuf-du-Pape) Le Vieux Donjon. From the Languedoc will be La Peira, and from Spain Domaines Lupier and Iberica Bruno Prats. Donelan Family Wines of Sonoma County will be joined by the Washington producer Cayuse Vineyards. Each house will present a range of wines in a sequence of separately ticketed afternoon seminars and more wines at a walk-around tasting, included with the dinner admission, immediately before the meal is served. The four-course dinner will be accompanied by flights of specially selected wines. Cost of the dinner is $250 per person. The four master-tasting seminars are each $80 per person. Anyone purchasing a dinner ticket — and who doesn’t already subscribe to Wine Advocate — will receive a complimentary one-year subscription to the online edition. For more information or to purchase dinner or seminar tickets, click here.